NICO Roofing & Exteriors is Aurora’s trusted source for the highest quality roofing solutions. We serve residential and commercial customers in the area including zip codes: 60505 60506 60503 60502 60504 (Aurora), 60519 (Eola), 60542 (North Aurora), 60538 (Montgomery). We are a locally owned and operated business specializing in all types of roofing systems and other exterior home services. 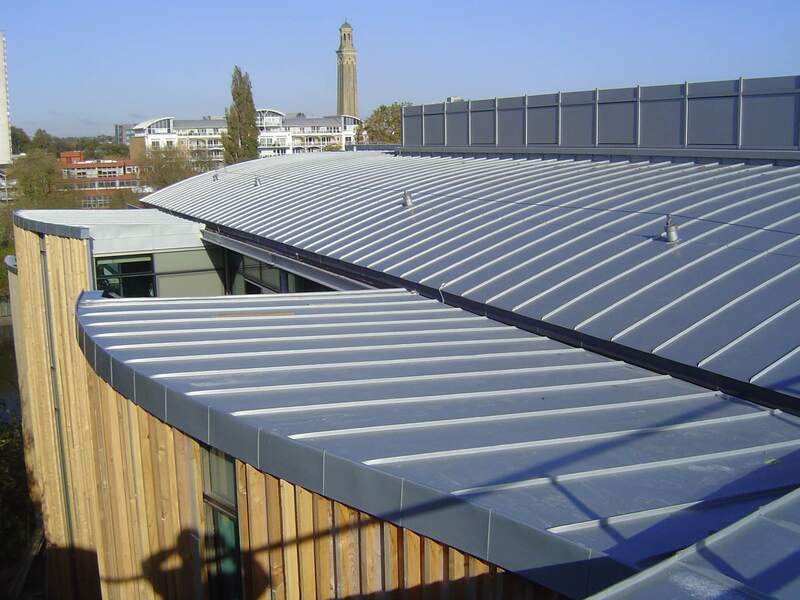 Our custom roofing solutions are tailored to each of our customer’s individual needs and all of our materials and products are of the highest quality. Our highly trained, certified and skilled roofers have extensive knowledge and experience in roof installation, roof replacement and roof repair. You won’t find a better quality work or attention to detail in Aurora. We have completed thousands of roofing projects all around the Chicagoland area, but more importantly that represents thousands of extremely satisfied customers. Our vast knowledge on roofing systems allows us to work on most types of roofs including shingles, metal, flat and many more. In addition, we can handle projects involving siding, gutters and storm damage restorations. Whether you require a roof repair or a complete new roof, we will work quickly and efficiently to make your home look like new again. So when you need a roofing company you can rely on, call NICO, because quality service is what we pride ourselves on. 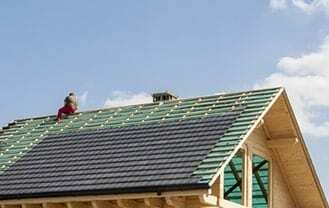 If you need a professional contractor experienced in roof installation Aurora residents should contact NICO – a local roofer that installs a variety of roofing systems. NICO Roofing Company is a fully licensed and insured roofing contractor using the highest quality materials and latest techniques for all commercial roof installations. Roof inspection should be consistent to ensure the comfort and security of the household. Hire professional roofers to conduct a thorough roof inspection and take appropriate steps afterwards. Remove your current damaged or aged roof and replace it with a new, environmentally friendly one. You can be sure that when you choose us, your new roof will last a lifetime. When you need commercial roof repair, we send crews of our own highly trained roofing contractors, who will treat your project individually. 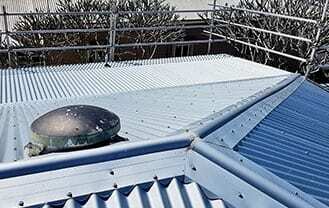 Sometimes roofs need to be simply repaired to combat the different factors that lead to roof problems. 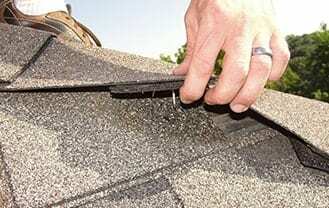 For our team no job is too small, so call us if you need prompt and affordable roof repair services. Nico Roofing Company brings high-quality roofing replacement and repair services to Aurora and the surrounding area. 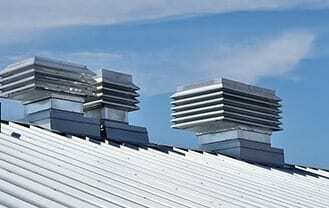 We are experienced with both commercial and residential customers. Our outstanding professional roofing contractors are ready to handle any project, large or small. 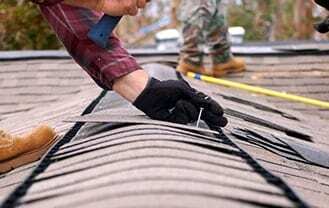 Choose Nico Roofing Company for the most comprehensive roofing replacement or repair available. 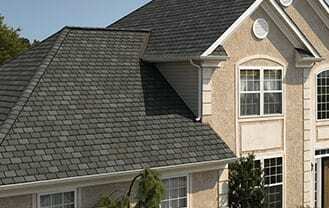 We use the best quality materials and we have exceptionally skilled roofing professionals in Aurora. We treat all our customers and their homes with the respect they deserve, so we guarantee you’ll love working with our roofing contractors in Aurora. Each member of our team has been working in this business for years, bringing their experience into each job they do. Start your project right with a free, accurate estimate on your roofing in Aurora. Nico did an excellent job replacing our roof. The crew was very efficient, worked around rainy conditions and did a great cleanup job. It was a great experience and we feel at ease knowing our new roof will last for a long time. Fantastic experience! Such a well run company, great communication, friendly and fast. Our roof turned out great. We’re very happy with the results! As a homeowner I have never been as pleased with the excellent and courteous service I received from Nico. The whole team treated our house like it was their won and went above and beyond for us. Thank you!